Kristen and her band never fail to impress and they love taking each and every event to a whole different level. She’s come such a long way as an artist and performer, but she’s never forgotten her small town roots and you can feel it when she sings and interacts with people. 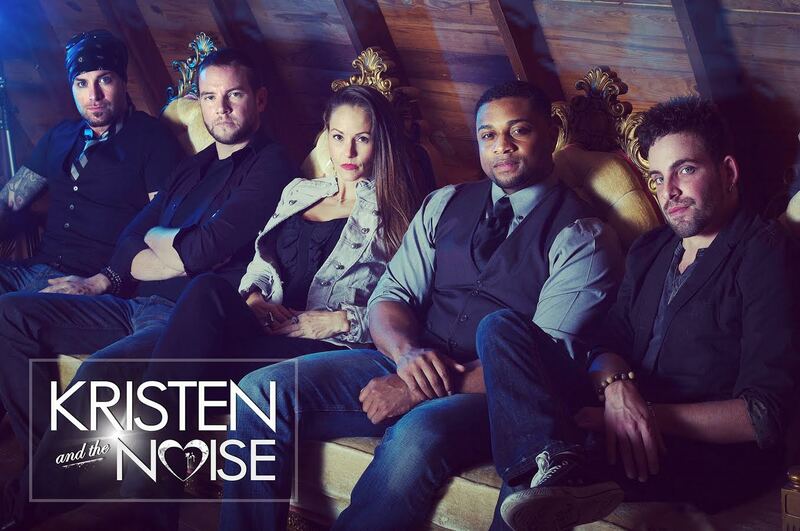 Kristen & The Noise are the leaders in a competitive East Coast music scene and they entertain at the industry’s highest level.